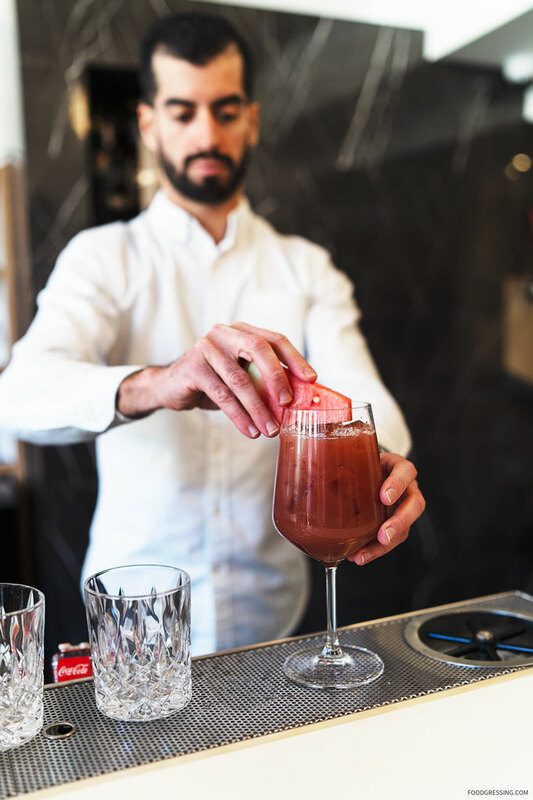 The Gastown Cocktail Crawl presented by Vancouver Gourmet Club is happening this Thursday, March 28, 2019. 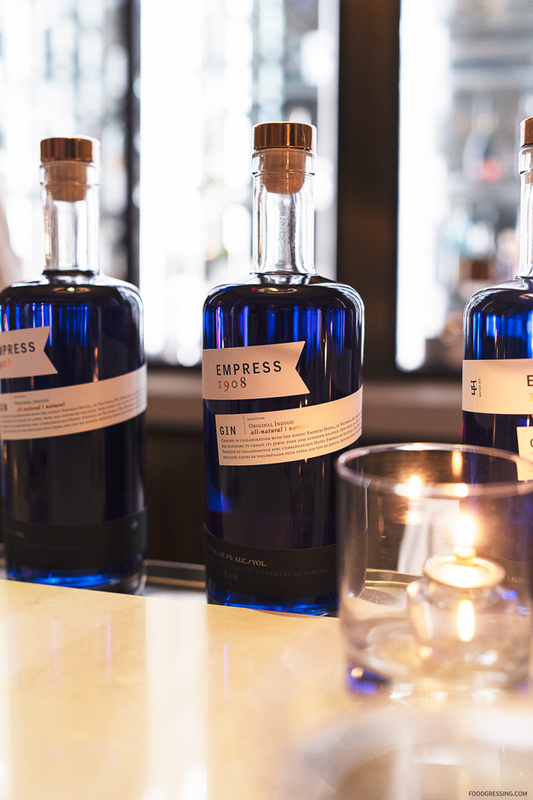 This unique cocktail and food pairing experience showcases three of the best restaurants/bars in Gastown. 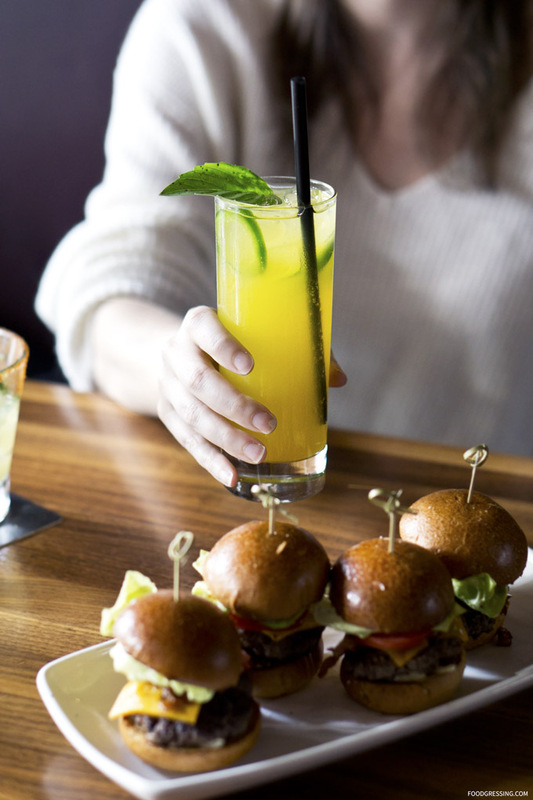 Attendees have 2.5 hours to complete the crawl, and will receive one cocktail and a small appetizer plate at each crawl stop. Attendees will also have the option to enjoy dinner or additional drinks at a discount at the participating restaurant. 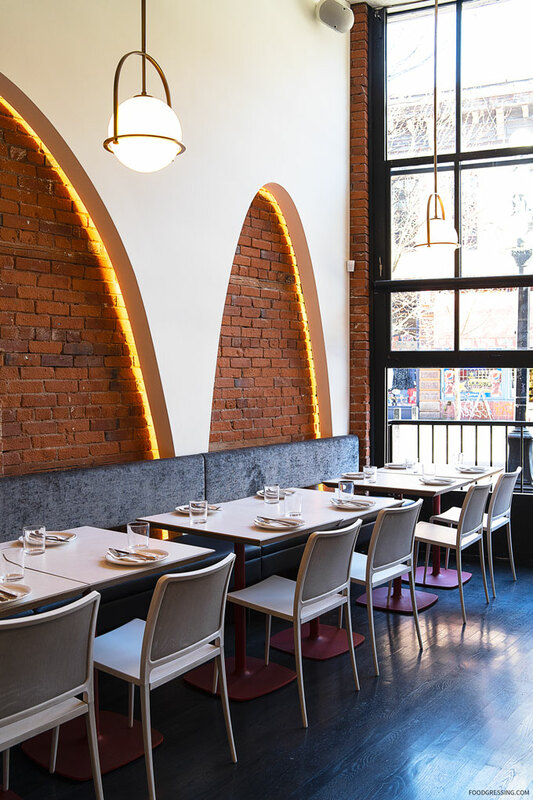 One of the participating restaurants in the Gastown Cocktail Crawl is The Greek at 221 CarrallStreet (the others are Water Street Cafe and Silk Lounge). 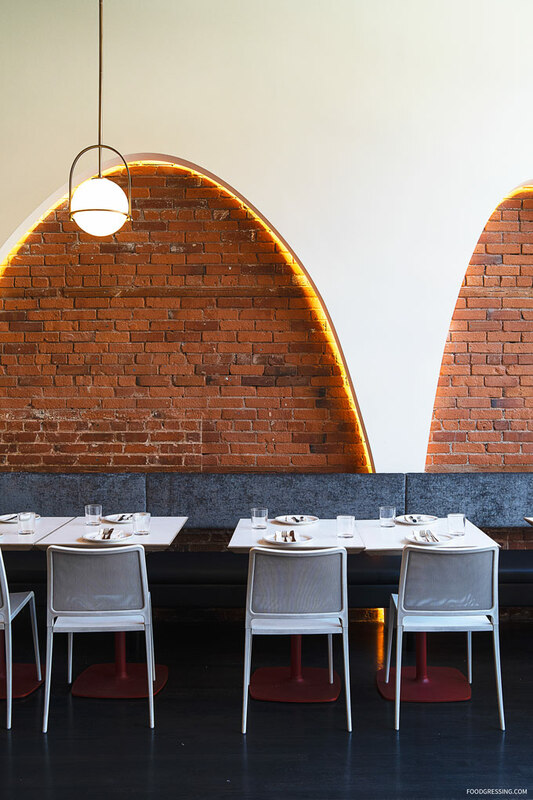 This is the third restaurant for the family-run business, joining The Greek Yaletown location and Anatoli Souvlaki in North Vancouver. 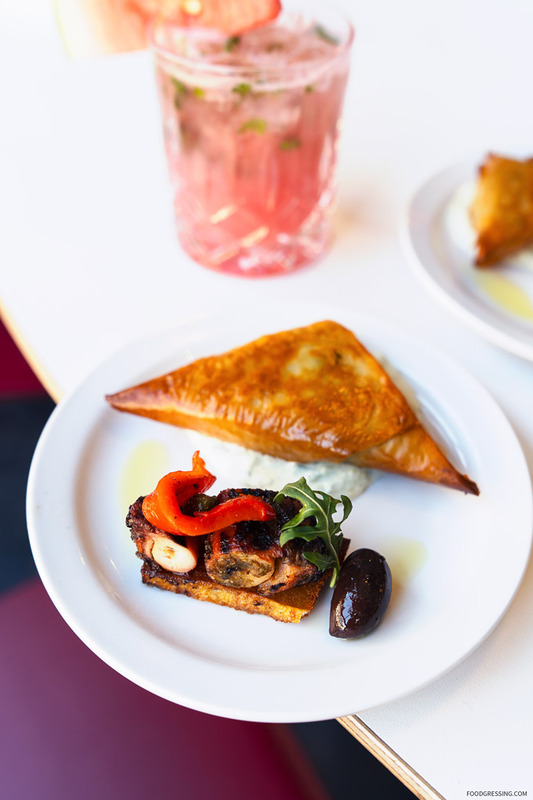 Guests will enjoy 15% off on all food items at The Greek during the event. 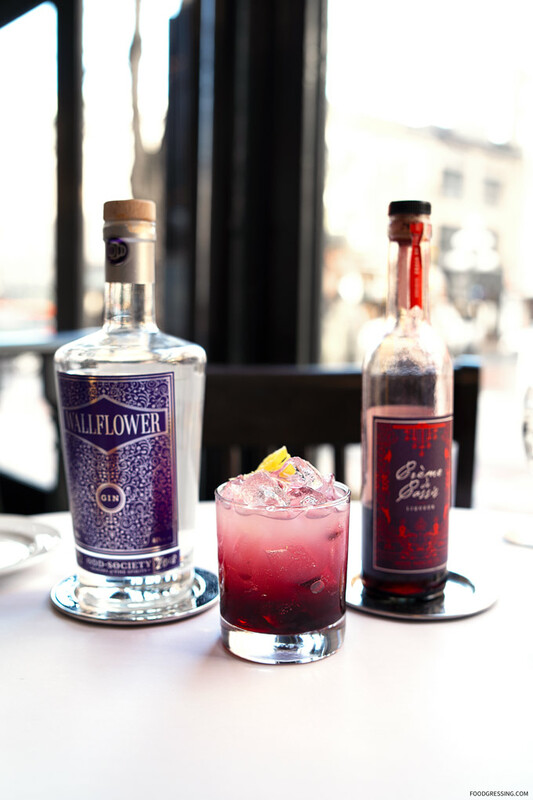 The Gastown Cocktail Crawl presented by Vancouver Gourmet Club is happening March 28, 2019. 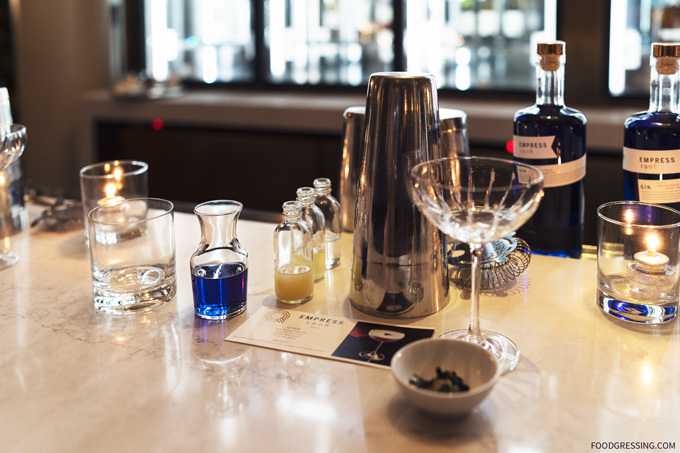 This unique cocktail and food pairing experience showcases three of the best restaurants/bars in Gastown: The Water Street Cafe, Silk Lounge and The Greek. 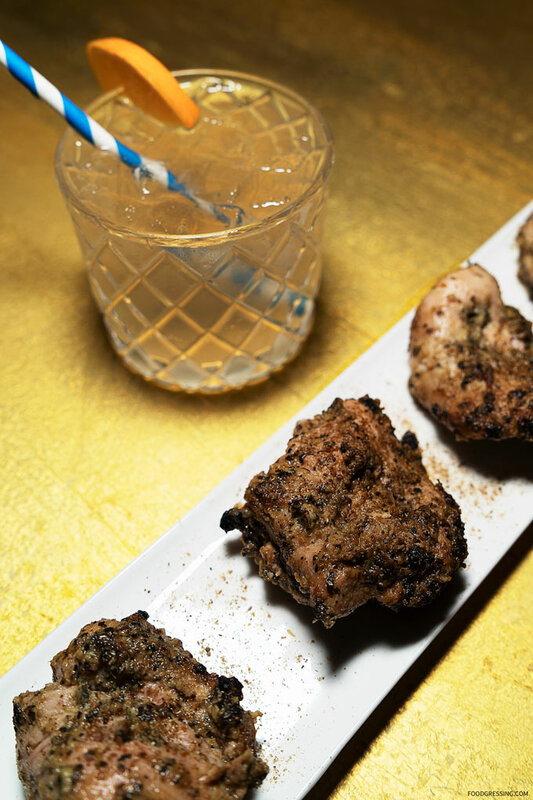 Attendees have 2.5 hours to complete the crawl, and will receive one cocktail and a small appetizer at each crawl stop. 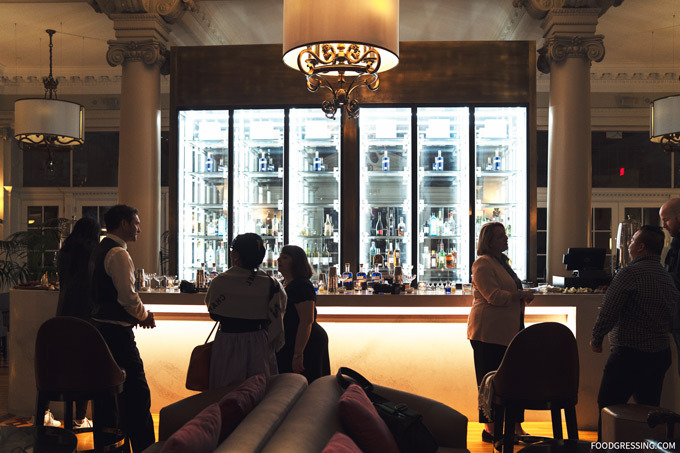 Attendees will also have the option to enjoy dinner or additional drinks at a discount at the participating restaurant. 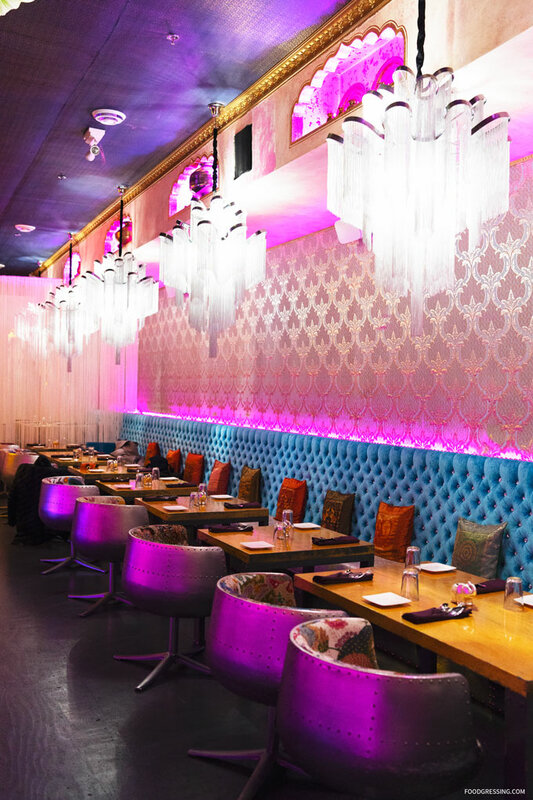 One of the participating restaurants in the Gastown Cocktail Crawl is Silk Lounge. 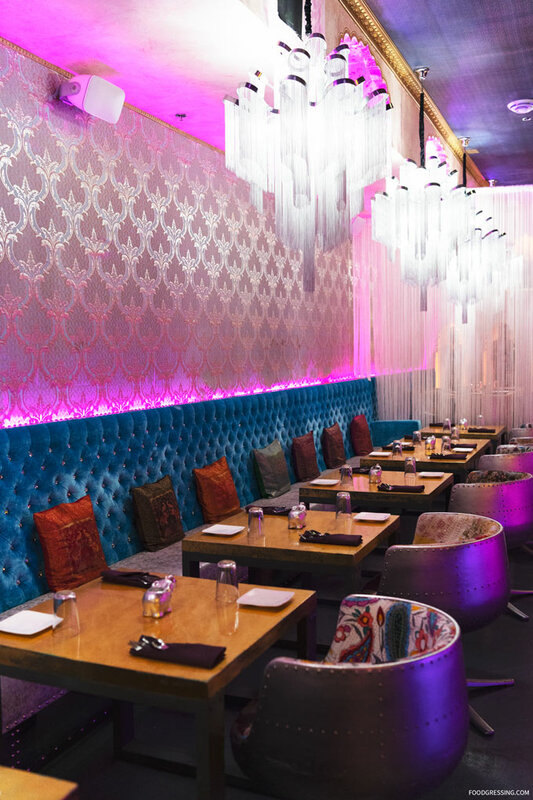 Silk Lounge offers classic Indian dishes with a French twist and is known for their vibrant interior details. 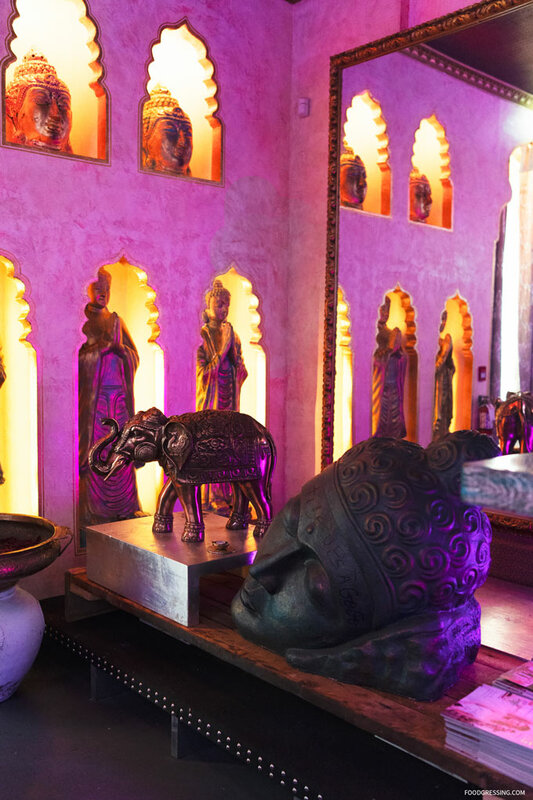 The restaurant’s interior boasts ancient Indian Hardwoods, hand linked chandeliers, and an array of buddha statues to create calming atmosphere. 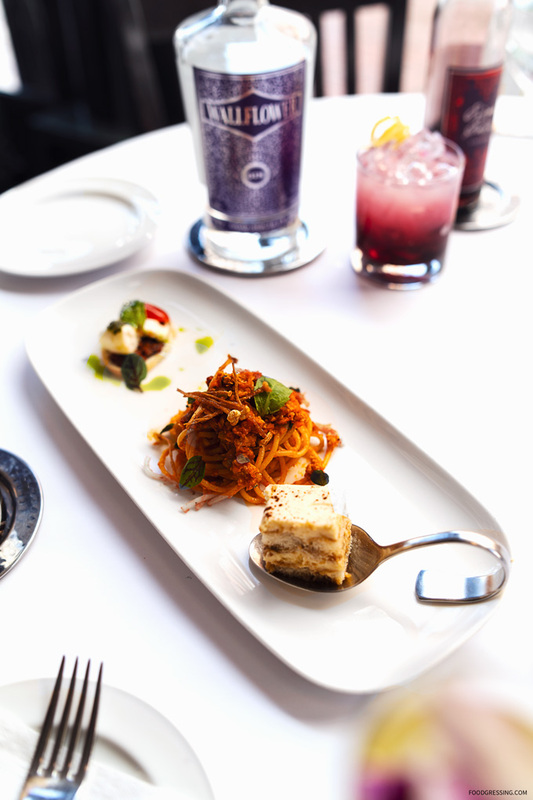 Guests will enjoy 15% off on all food items in the evening. 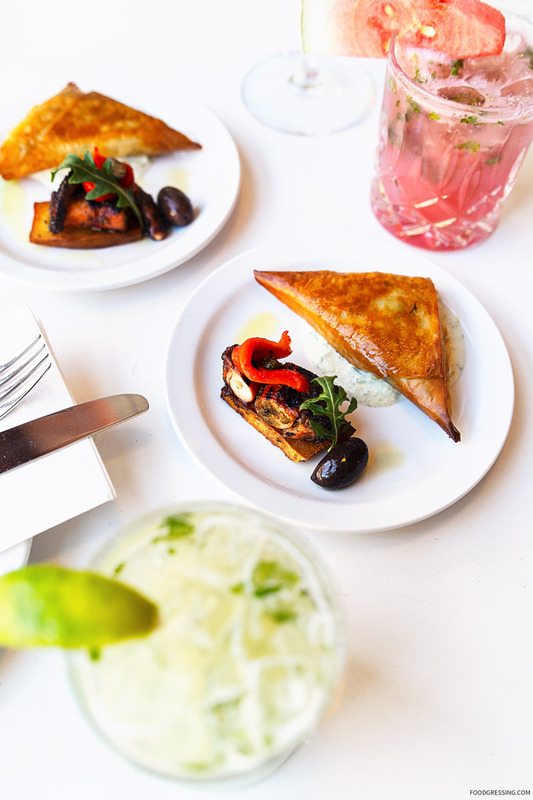 The Gastown Cocktail Crawl presented by Vancouver Gourmet Club is happening March 28, 2019. 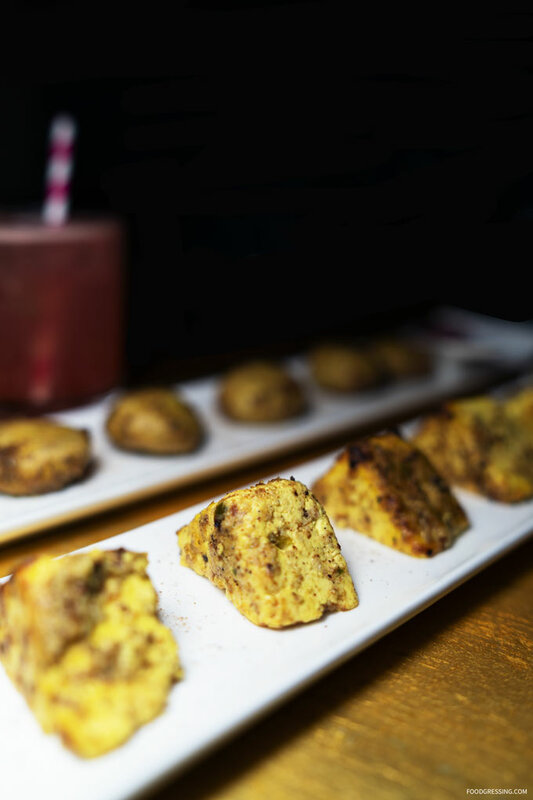 This unique cocktail and food pairing experience showcases three of the best restaurants/bars in Gastown. 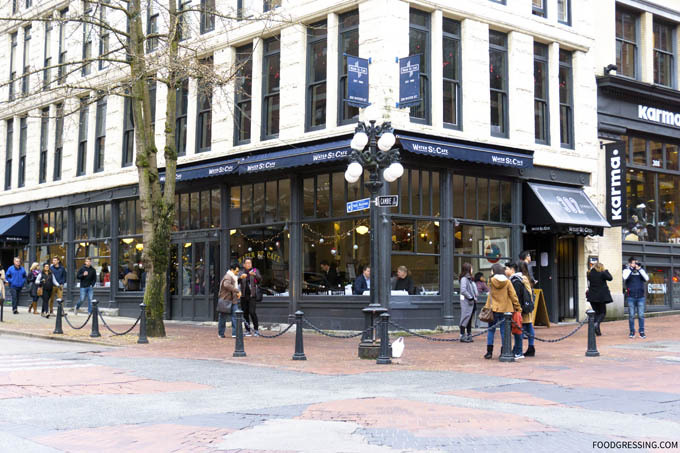 One of the participating restaurants is Water St. Cafe. 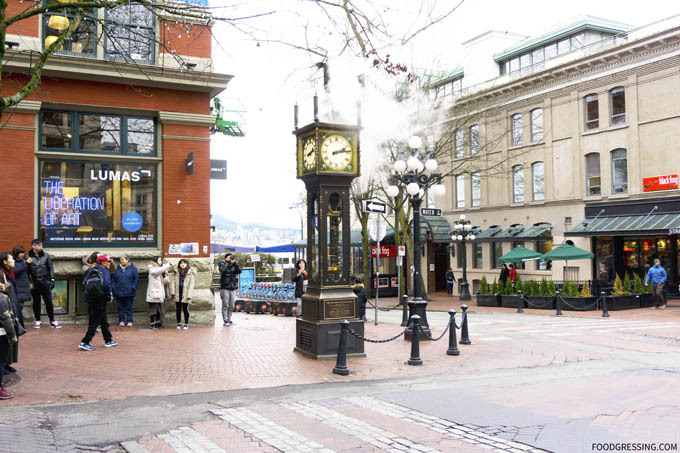 Established in 1988, the Water St. Cafe is an iconic restaurant in Gastown overlooking cobbled streets and the world famous steam clock. 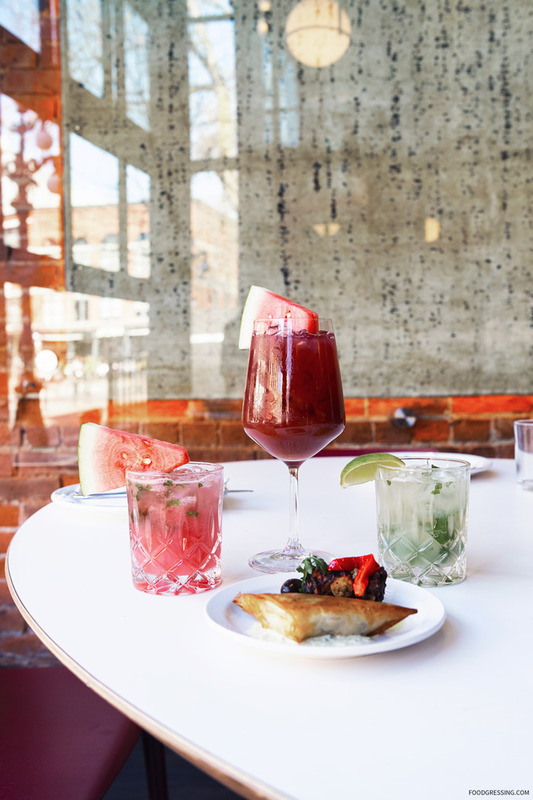 Water St. is a proud supporter of BC wines and craft distilleries, which is reflected in wine menu and handcrafted cocktails. The Wood Spirit Company Limoncello, La Pieve Prosecco Dillon’s Small Batch Orange Bitters, Edible Flowers. Each attendee will also receive a trio appetizer sampler featuring Burrata Bruschetta, Tuna Spaghetti Bolognese and Housemade Tiramisu. Guests will enjoy 10% off on all food items in the evening, and the 3-course menu will be available too for only $35/person. Check out the 3-course menu here. With the cold weather in full swing, maple syrup season has finally arrived and there is no better time to enjoy the uniquely Canadian taste. 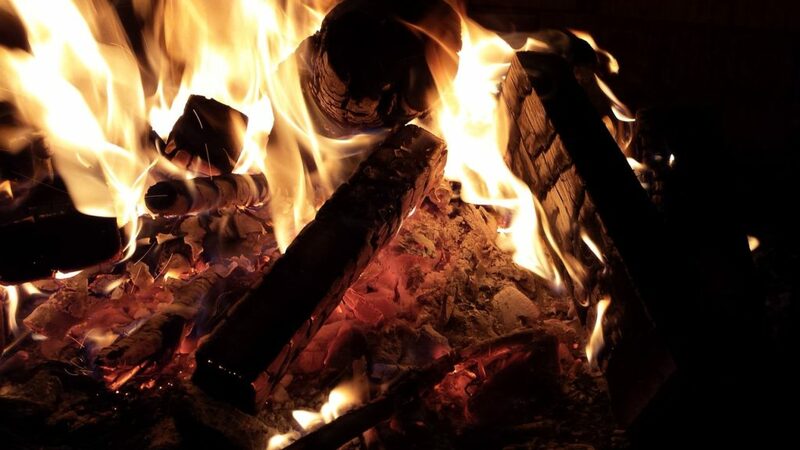 What’s more Canadian than warming up with a cocktail by the fire this winter? 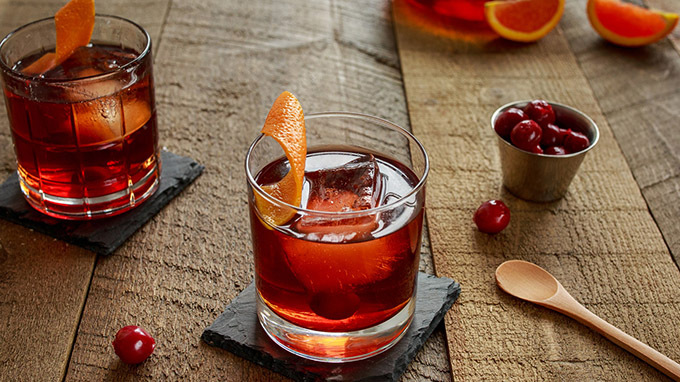 When spending your days indoors, you can create some fun winter cocktail recipes to enjoy with family and friends. Cabot Trail Maple Cream, a distinctly Canadian maple liqueur made with Grade A Canadian maple syrup, is ideal for an authentic Canadian taste. 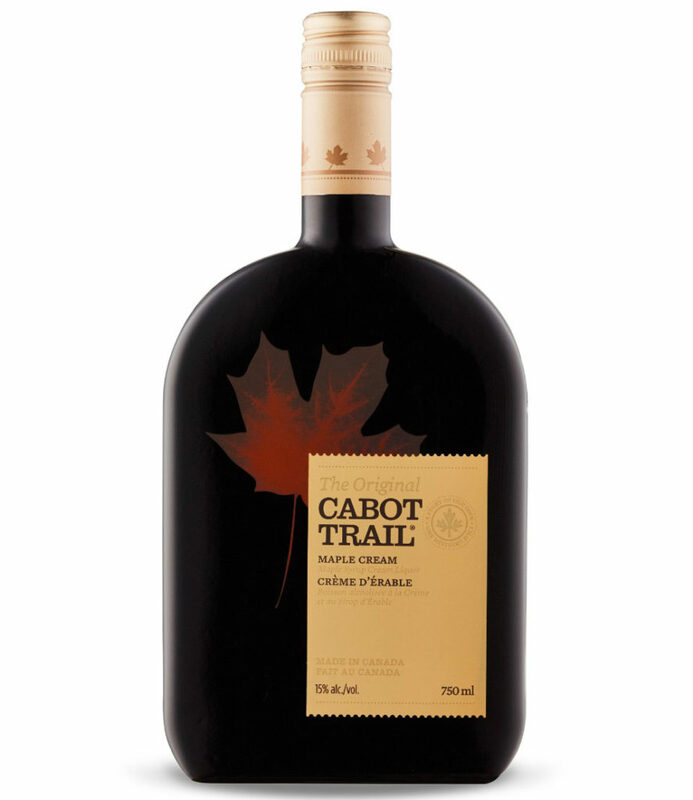 Cabot Trail Maple Cream is made from premium pure maple syrup from Canada, the freshest creams as well as a blend of grain-based alcohol and rum. 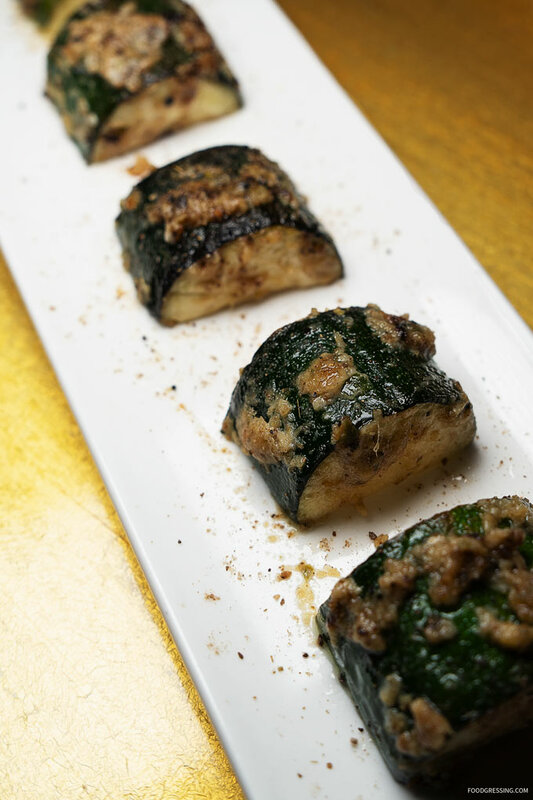 It can be served on its own or on the rocks. 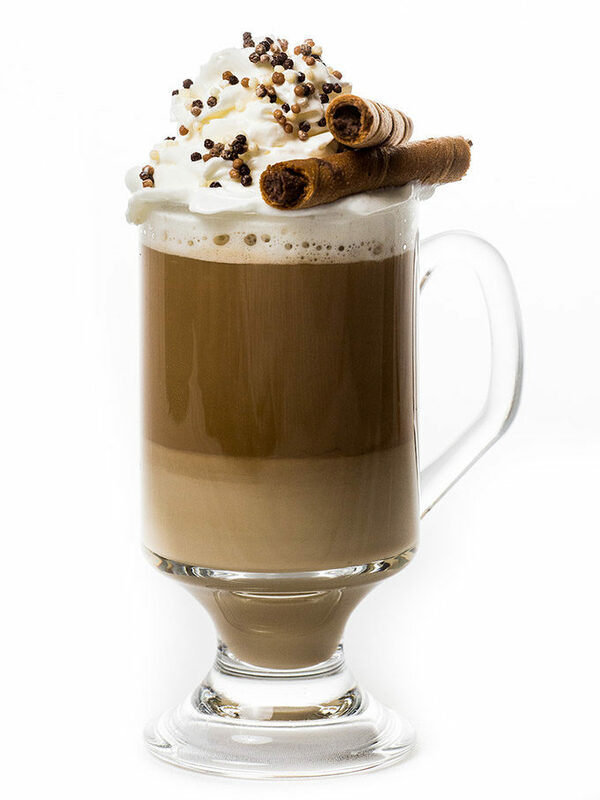 In a coffee cup or toddy glass, add Cabot Trail Maple Cream. Top up with hot coffee. Garnish with Chantilly cream and chocolate pearls. Shake and strain liquid ingredients into an old-fashioned glass. 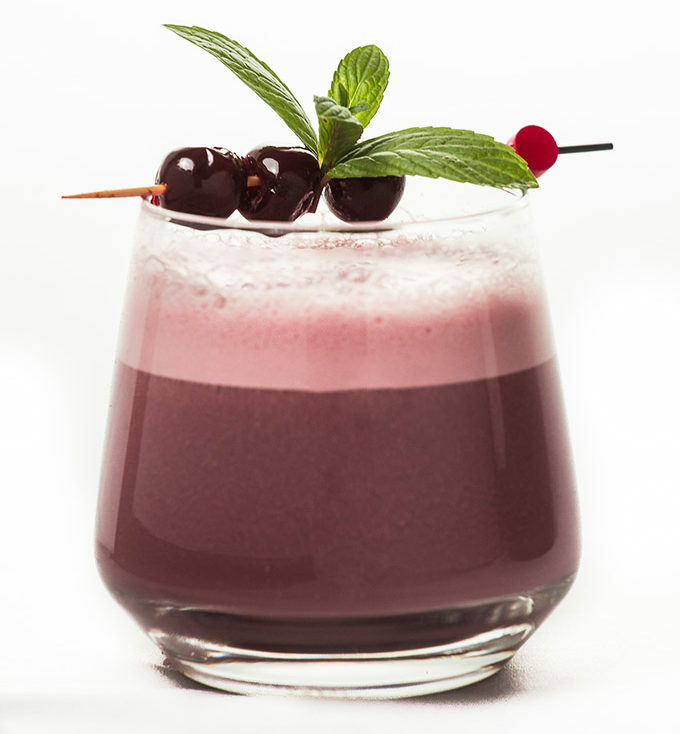 Garnish with sour cherries and mint leaves. With its deep amber colour and tempting aromas, Chic Choc Spiced Rum is the first Canadian spiced rum crafted with a unique blend of six Canadian indigenous spices. 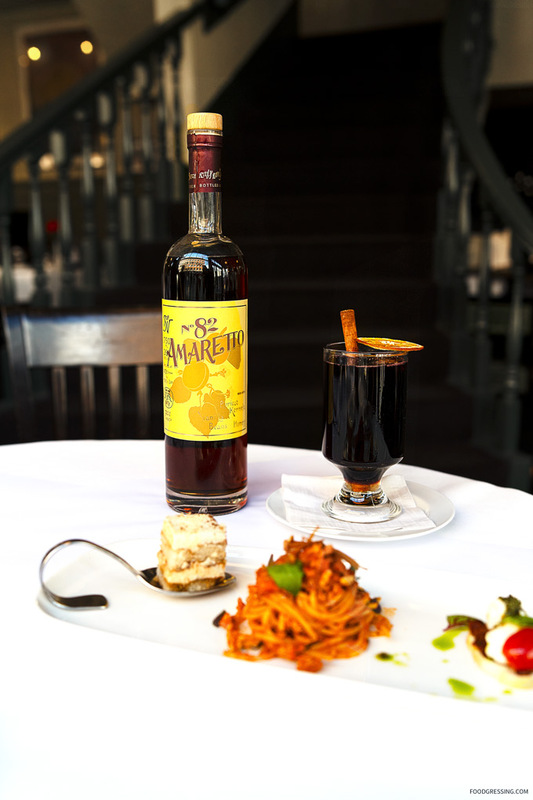 This blend creates a fresh take on rum that features a spicy bouquet with nuances of sugar cane and cinnamon, complemented by a subtle peppery tone. Straight from the Chic Choc mountains on the Gaspé Peninsula of Quebec, this blend of aged rum is the perfect flavour for winter recipes. 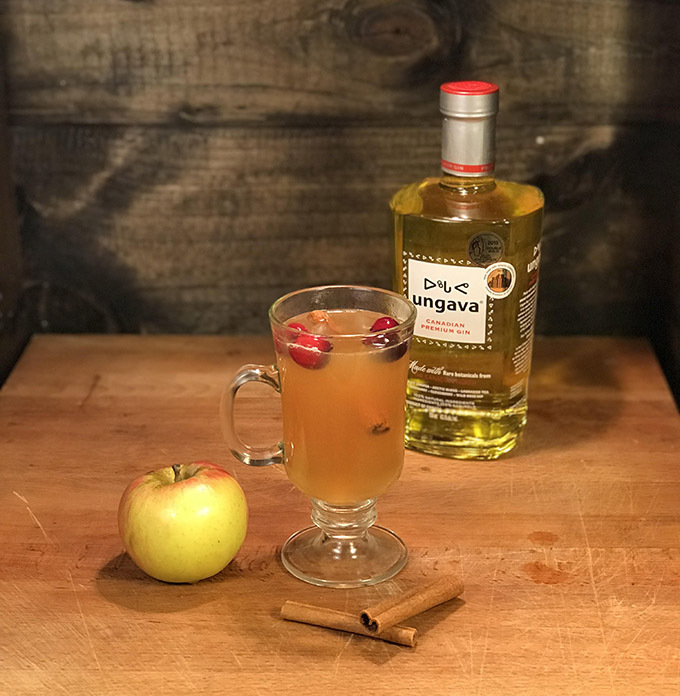 Here are some winter rum cocktail ideas. 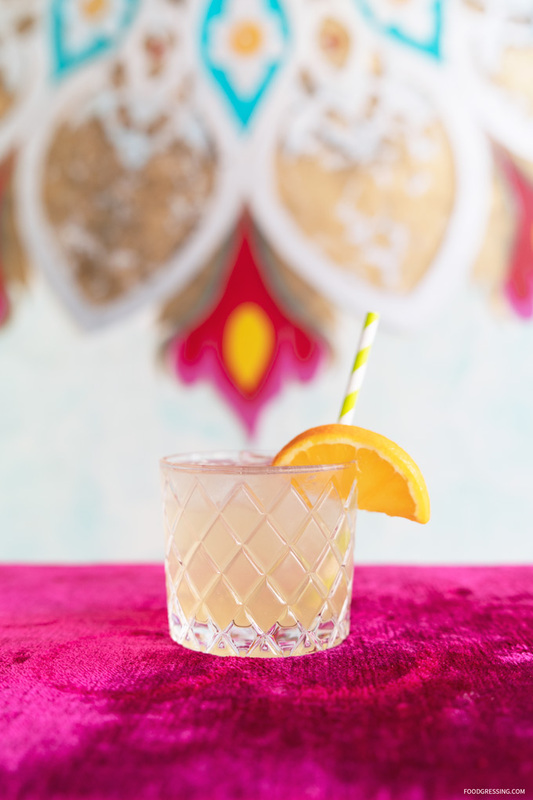 Combine all of the ingredients in an old-fashioned glass containing a few ice cubes, except the orange zest and sour cherry. Pour the rum into a highball glass, half-filled with ice cubes. Add squeezed lime wedge and stir using a mixing spoon. 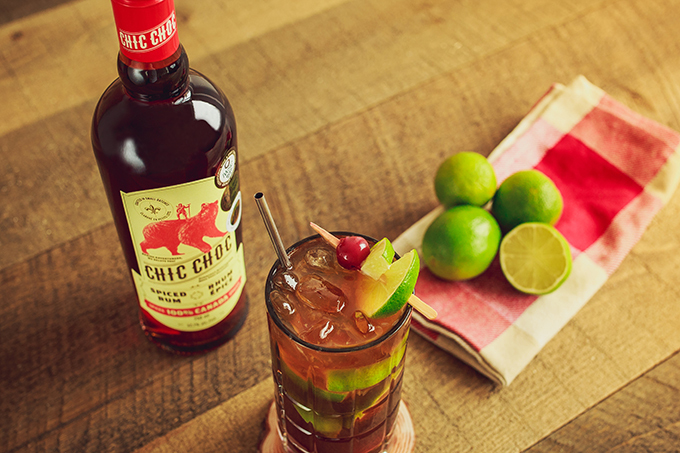 Garnish with lime wedge and sour cherry. 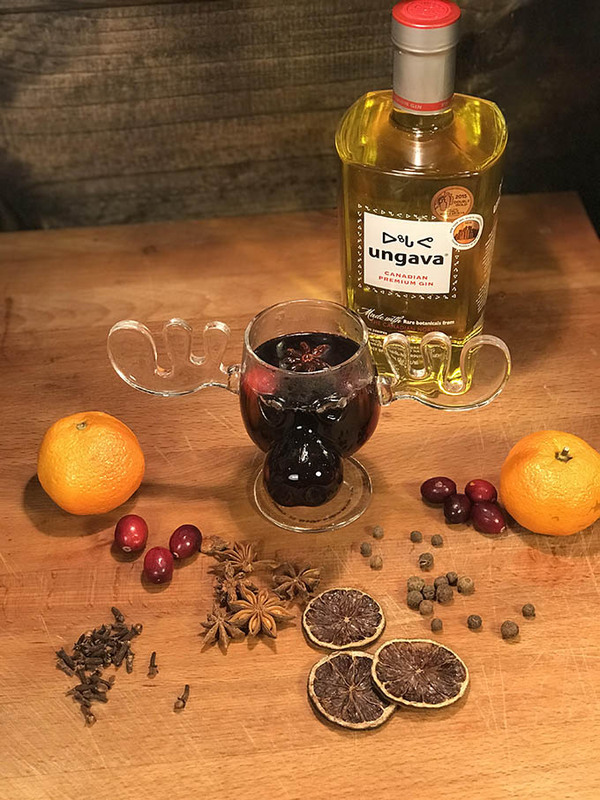 Bottoms up, here are 4 gin cocktails featuring Ungava Gin to get you in the festive mood. 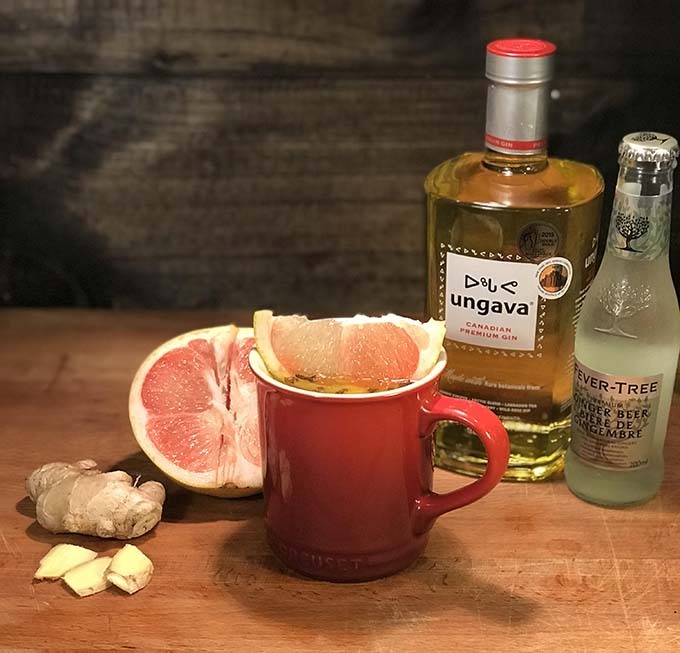 Ungava Gin is a Canadian spirit that contains six rare botanicals which creates its fresh and floral taste. The 100% natural ingredients make this gin smooth to the palate and results in a bright hue, a new look for the classic gin. With a taste that pairs well with many flavours, gin is an essential and unexpected party spirit to have on hand during the holiday season. Disclosure: I received a media sample courtesy of Ungava Gin. 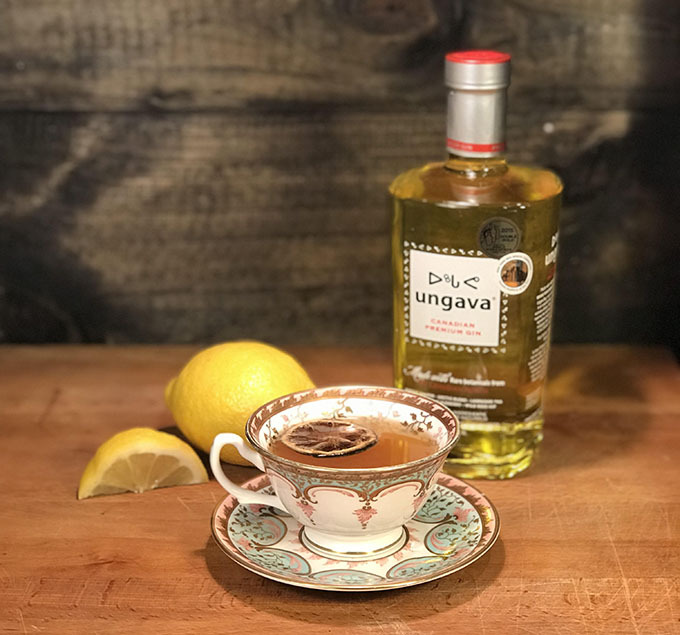 To learn more about Ungava gin, please visit ungava-gin.com. 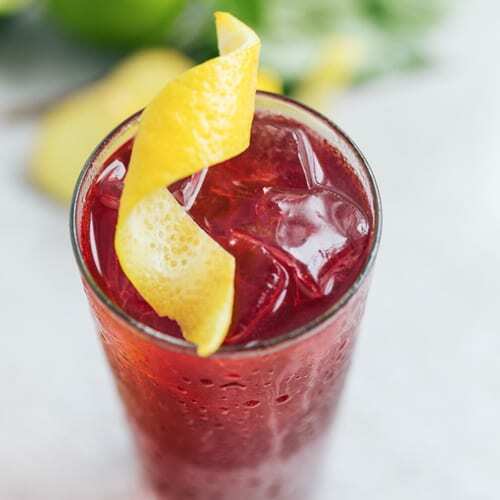 Spring is here and to celebrate the season Cactus Club Cafe has launched three new features: two spirit-free cocktails and an exciting new margarita. Disclosure: I was invited to try the new cocktails at Cactus Club Cafe. Food and drinks were complimentary. 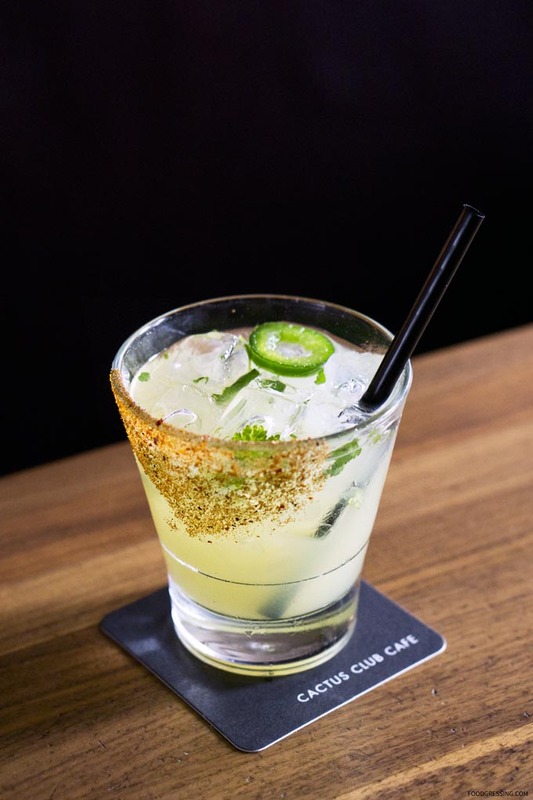 This cantina favourite has made its way to Cactus Club Cafe. 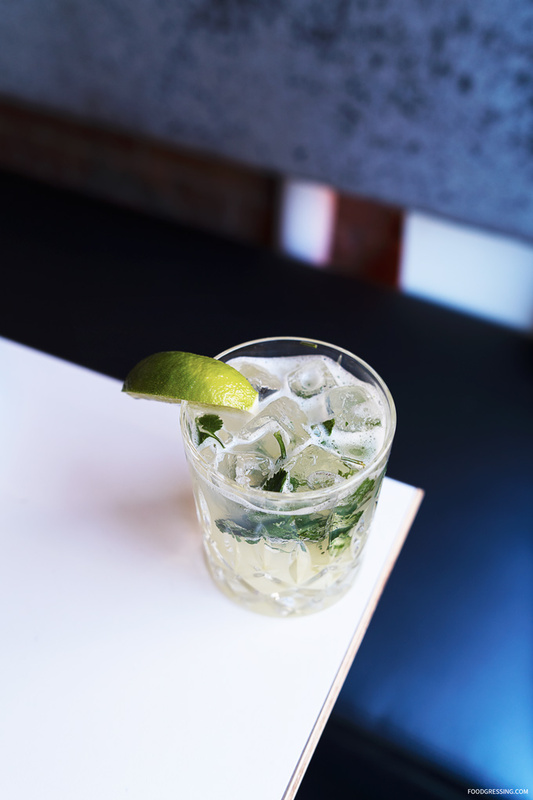 Made with 100% blue agave tequila, jalapeño, cilantro and lime, combined with the smoky spice of coarse chili salt, the Jalapeño Margarita is a combination of fresh and savoury flavours. 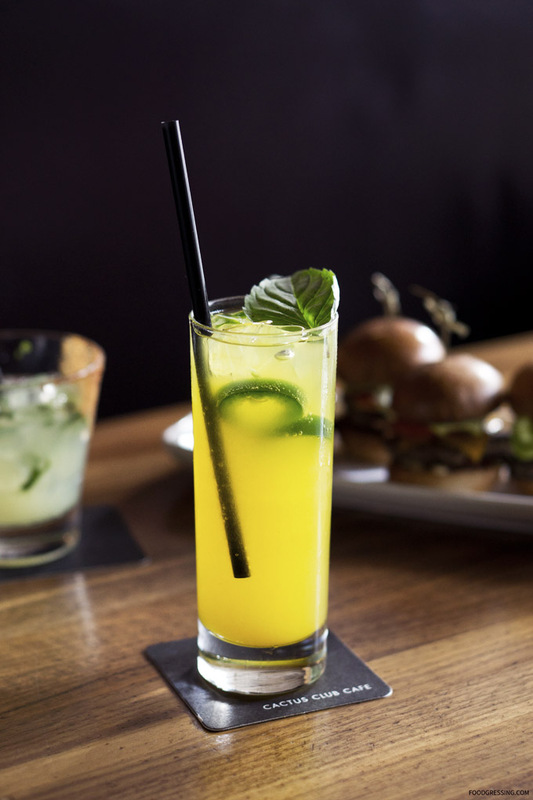 Priced at $7 for Happy Hour or $10 regular (might vary by location). 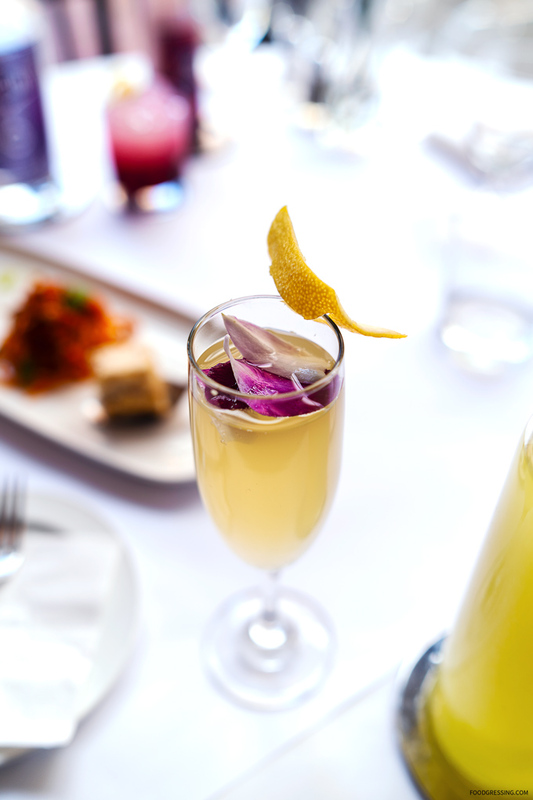 Hey Hibiscus is a floral combination of hibiscus and rose, complemented by ginger, white peach, and lemon. The combination of flavours strikes a balance between the drying sensation of hibiscus, the fruity addition of peach and the tart acidity of lemon. Priced at $5 and alcohol can be added. 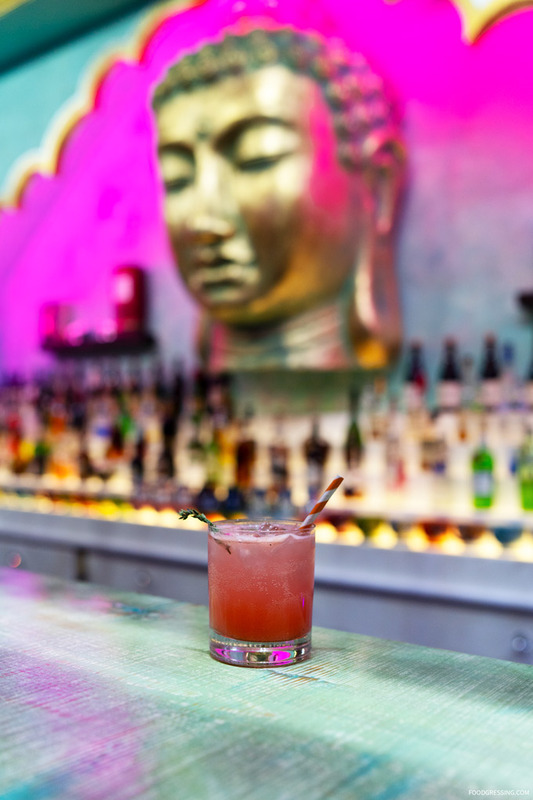 Soul Revival, made with ginger beer, mango, lime, turmeric, jalapeño and thai basil is an exotic blend of tropical fruit that brings a bright heat. Priced at $5 and alcohol can be added.